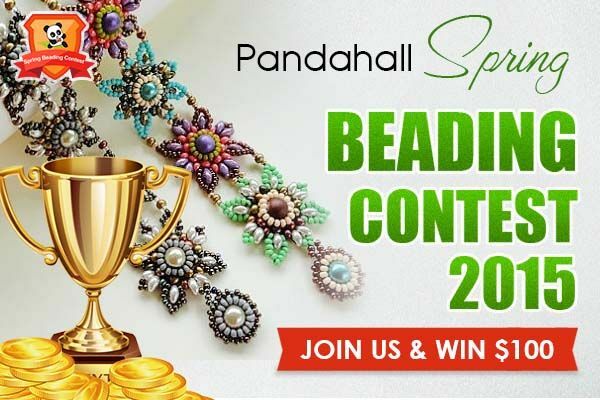 WIth jewelry making getting more and more popular, many jewelry making lovers may have the doubt”What clasp should I use for my bead stringing project?” Clasp plays an important role in jewelry making, there are also many kinds of clasps. This Beebeecraft article will show you some tips about it. Jewelry clasps are more than just functional components that are used to securely connect two ends of a bracelet or a necklace or other piece of jewelry. There are different clasps and they can have various effects on the jewelry. So it is necessary for us to choose a suitable clasp for the jewelry. Spring ring clasp are commonly used on all kinds of jewelry pieces. As its name suggests, it is a metal ring with a spring mechanism. Just pull back on the small lever and the spring will compress, leaving an opening so you can slide a jump ring or tab inside. The spring ring clasp is a great choice for most everyday jewelry if you want something understated and functional. The lobster clasp is a spring loaded, self-closing clasp style as it’s name explains, A lobster claw clasp has a tiny spring in its mechanism that keeps the arm closed until you push on the lever. They’re somewhat easier to open and close by yourself than spring ring clasps are. Toggle clasps are two-piece clasps that are attached to opposite ends of a piece of jewelry. One end is a long bar or “T” shape while the other is an open shape, most often a circle. 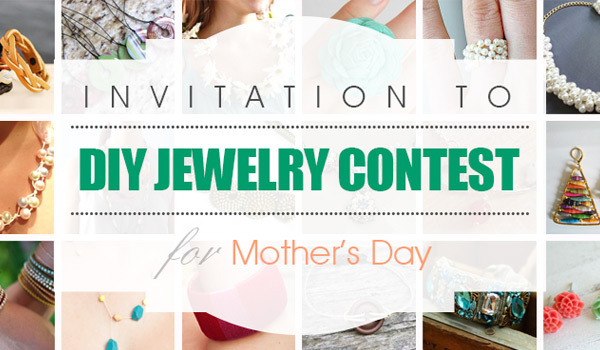 When you insert the “T” into the circle extends past the circle’s edges to hold the jewelry in place. If you’re looking to add a little finesse to your jewelry piece, toggle clasp is a good choice. A magnetic clasp is composed of two pieces that contain magnets, These magnets attract one another and snap together, locking the piece of jewelry in place. The clasps like spring clasp, lobster clasp, pearl clasp or magnetic clasp are needed if u want to make lightweight to medium-weight strung jewelry. Toggle clasps, hook and eye clasp, and large lobster clasp work well for most medium to heavy necklaces and bracelets. Any clasp is suitable if you are going to make multistrand necklaces, just choose size of clasp according to weight. Have the Beebeecraft tips about jewelry making clasps made you clear about them? 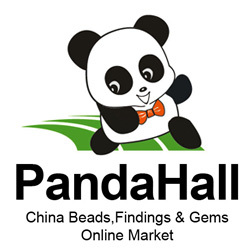 Beebeecraft also owns high quality brand Pandahall Elite Jewelry making clasps for you to choose from.